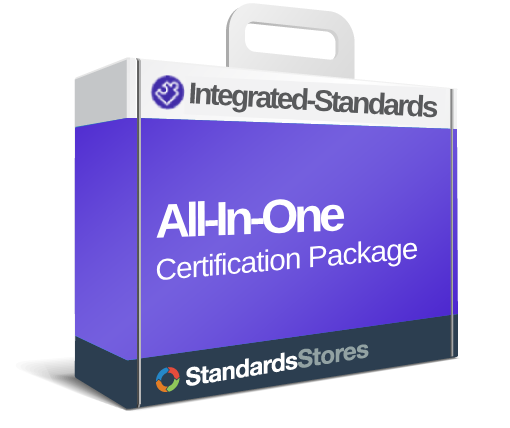 Demo versions of our standard software products are available for free download from our website. In addition to our standard products, we use our extensive manufacturing operations experience to provide consulting services and to develop custom solutions for small businesses. We specialize in consulting for ISO 9001:2015 registration and for operations systems such as ERP / MRP implementations. In addition to customizing our standard products, we have developed custom software solutions for clinical data collection, QA / inspection, accounting reports, SOX compliance, and more. 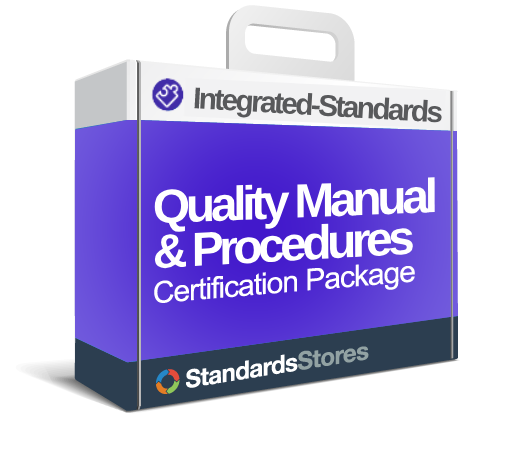 SBS Ground Control is an ISO 9001 compliant program used for Document Control and Employee Training Management. Manage the complete document lifecycle of any electronic file with electronic signatures and a simple workflow. Reset training requirements for new document revisions. Track employee roles and responsibilities, position training requirements, certification, re-certification, and training classes or events. Simple reports show when recertification is due or nearly due. Reports employee training history for periodic evaluations or reviews. Scan and link class rosters, certification checklists, and test results to create an efficient paperless system. Measure training effectiveness with a click of a button. 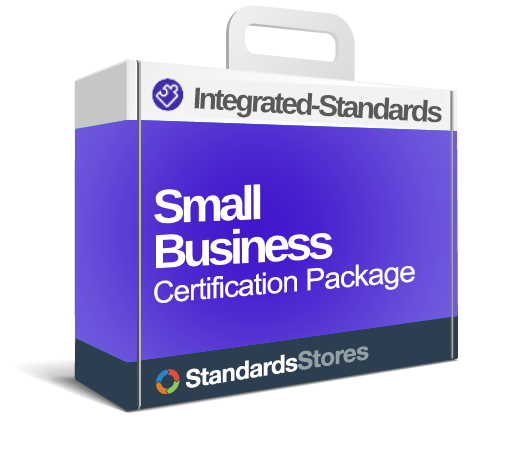 Great for small companies competing in an ISO 9000 world.